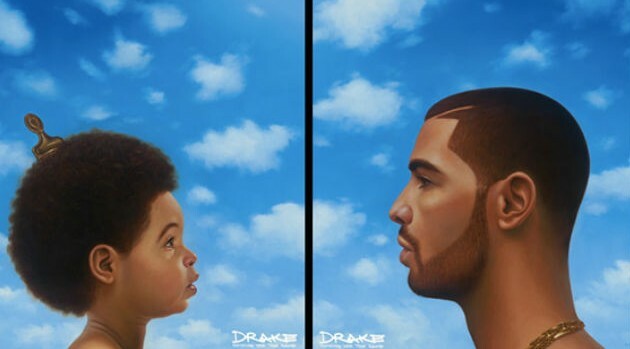 Drake‘s upcoming album, Nothing Was the Same, leaked online a week ahead of its official release date, September 24. In the process, the leak has become a trending topic on Twitter. Fans have tweeted their reactions to the rapper’s third studio effort, which includes contributions from Jhené Aiko and Jay-Z on “Pound Cake/ Paris Morton Music 2” — marking the second time they’ve shared a beat following “Light Up” from Drake’s debut, Thank Me Later. The general consensus on the social media site is that listening to the rapper’s highly anticipated project will make you do things you wouldn’t usually do, you know, like text an ex-girlfriend or even bring you to tears. Fortunately for Drake, it seems many of his loyal followers still intend on buying the project, despite the leak and the comical fan reviews. “Only new friends download the drake leak, us old friends are perfectly fine waiting in line at tower records until next tuesday,” wrote another fan. The leak comes just two days after Drake premiered a new track “Too Much” featuring Sampha live on Late Night with Jimmy Fallon.